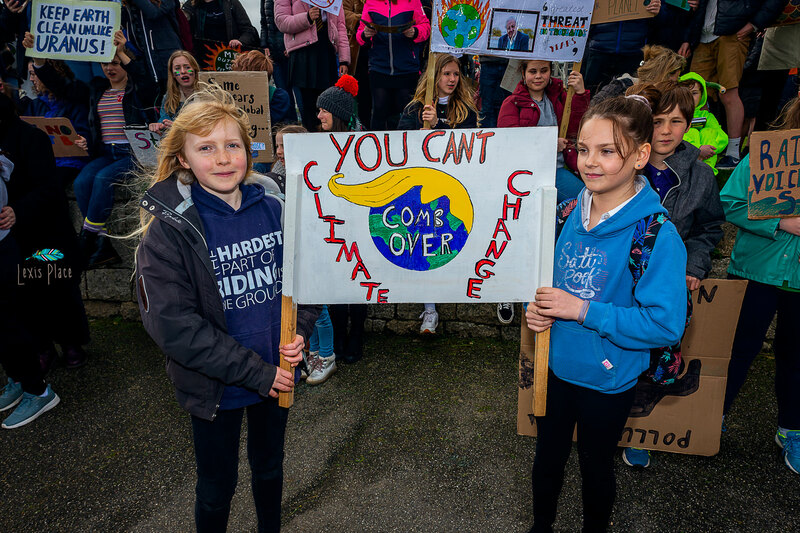 Hundreds of school children gathered across Cornwall last week to protest for action against climate change, but has it made any impact? 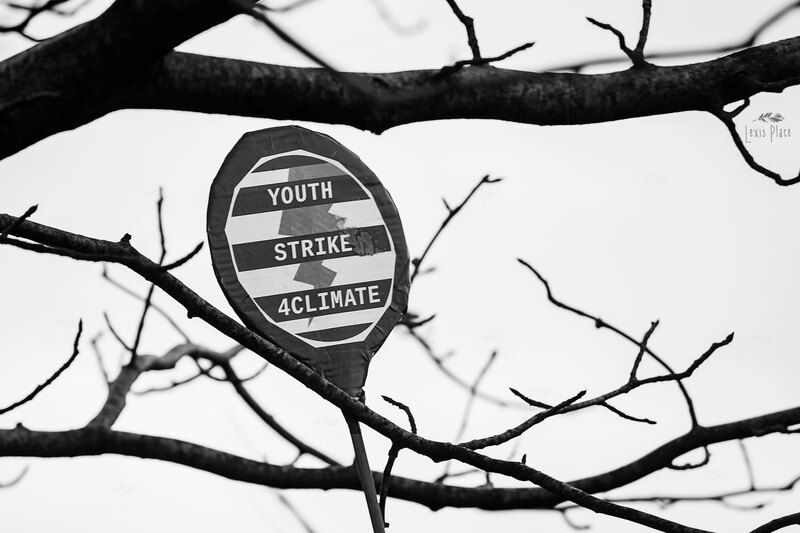 The Youth Strike 4 Climate movement is an international group of under 18s who care about their future on this planet. 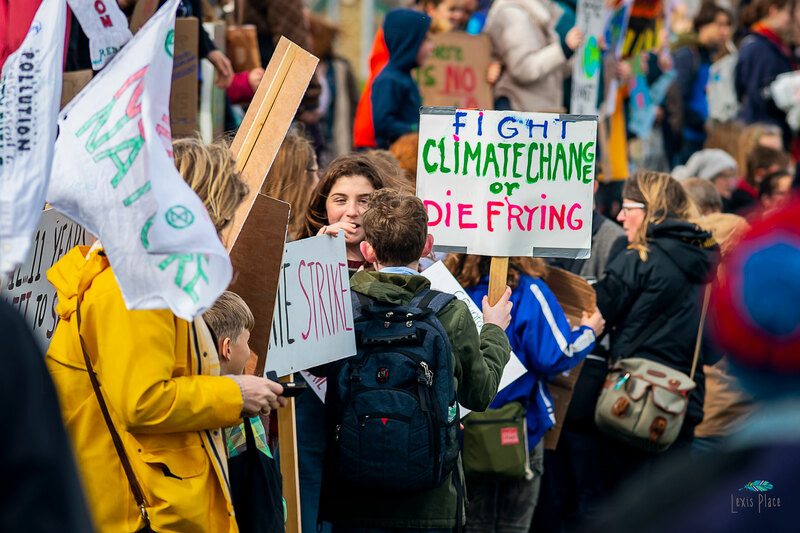 Throughout February and March there have been multiple protests across the UK with the aim of creating further awareness of the current climate situation, these protests are planned to carry on for a number of months. 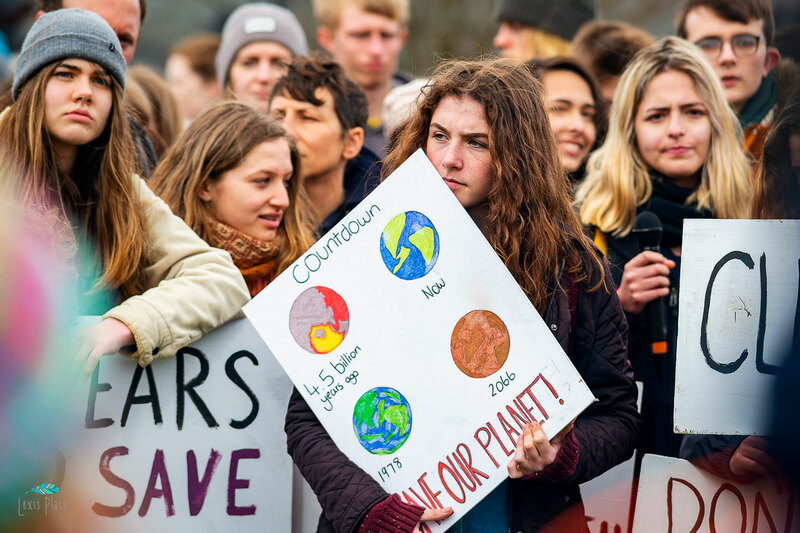 Young people feel that there is no point to their school education if research is right in saying that the next 12 years are make or break for the human race in terms of climate change. 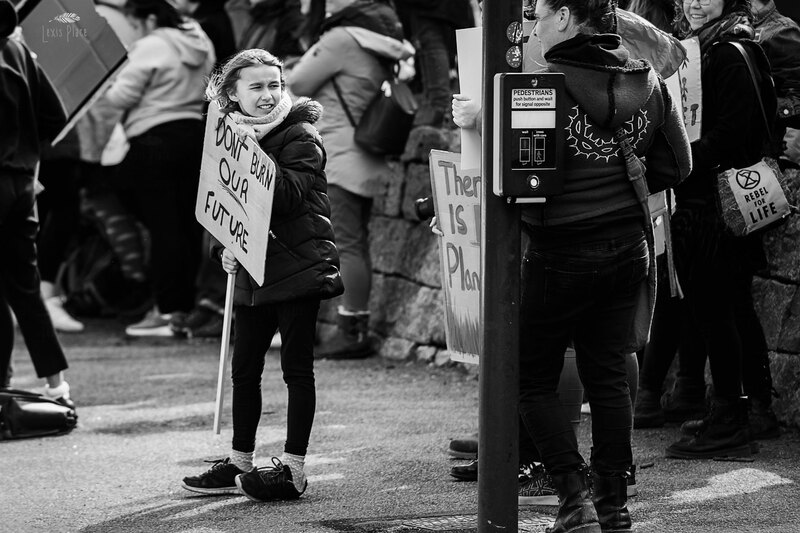 It is estimated that almost 400 children took part in the strike on 15 February outside the headquarters of Cornwall Council in Truro. 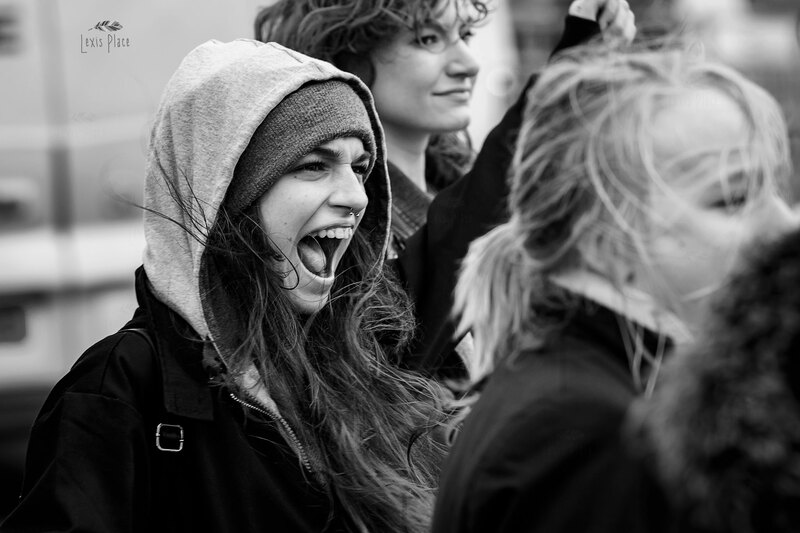 However, many of these protesters are too young to even vote, which begs the question if any notice will be taken by the government. 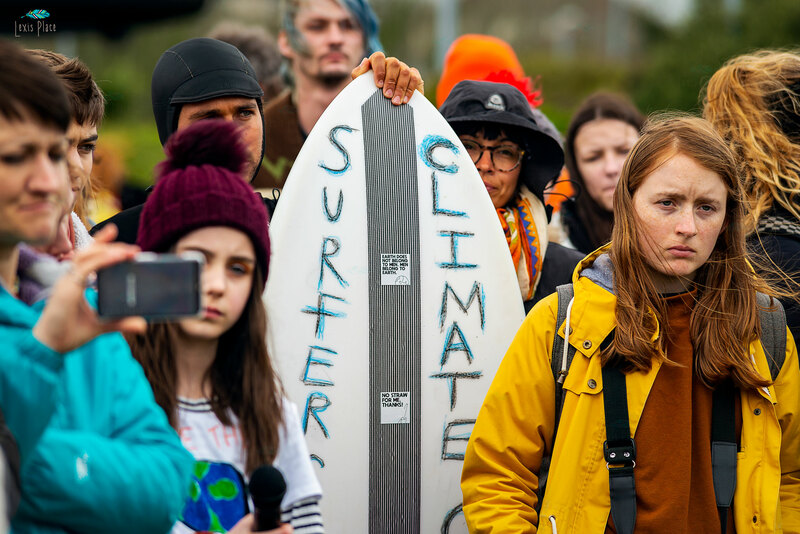 Councillor Sue James, Cornwall Council Portfolio holder for Environment & Public Protection said: “It is sad that our young people, globally, feel that Politicians are not treating Climate Change with the urgency it deserves given the scientific evidence of the environmental catastrophe if we do not significantly reduce emissions by 2030. 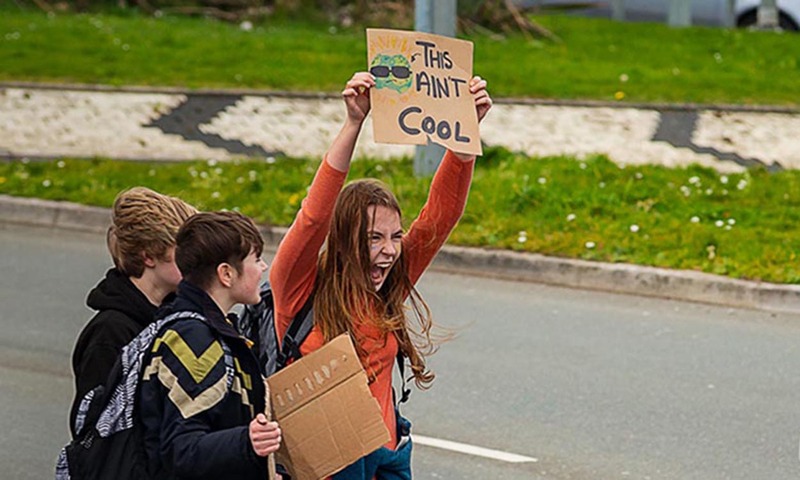 “Here in Cornwall, I have twice met young people who have come to County Hall as part of this Global Protest. 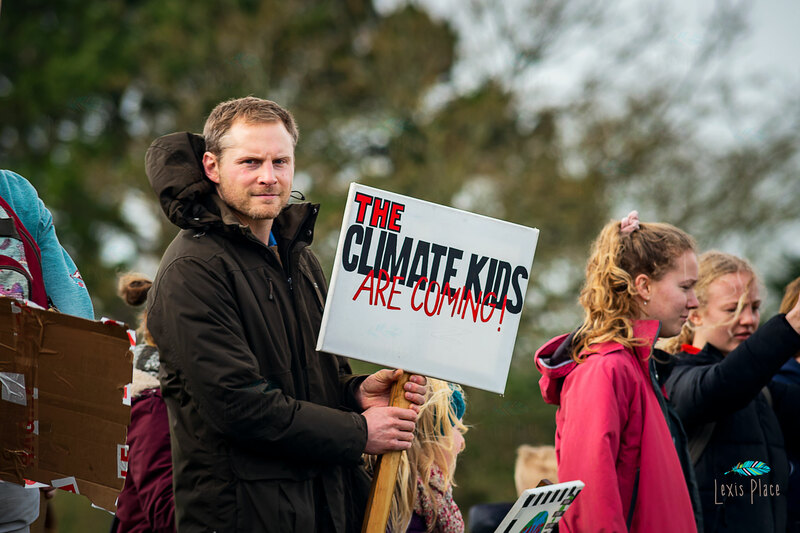 I have found them passionate that decisions taken today will affect their future and angry that the science on Climate Change has been known but not taken seriously enough and acted upon. 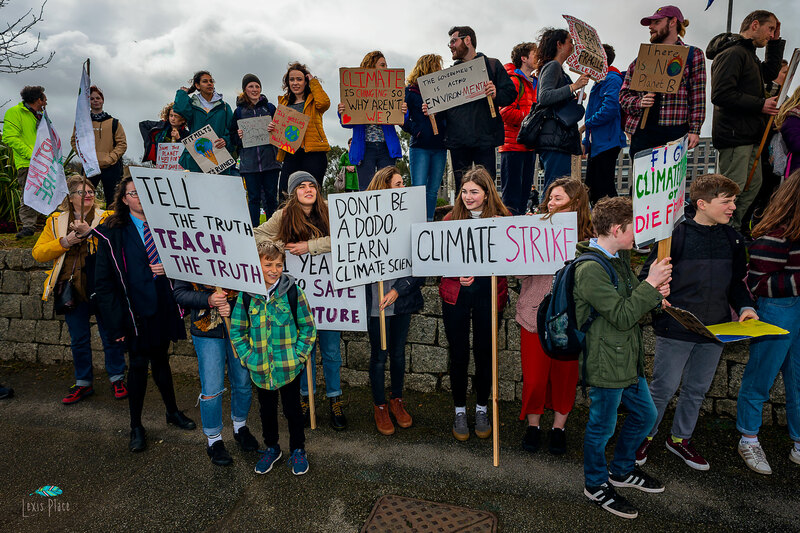 In a Q&A session after the protest, Councillor James received questions from the savvy teenagers about the council’s plans to tackle global warming and climate change. 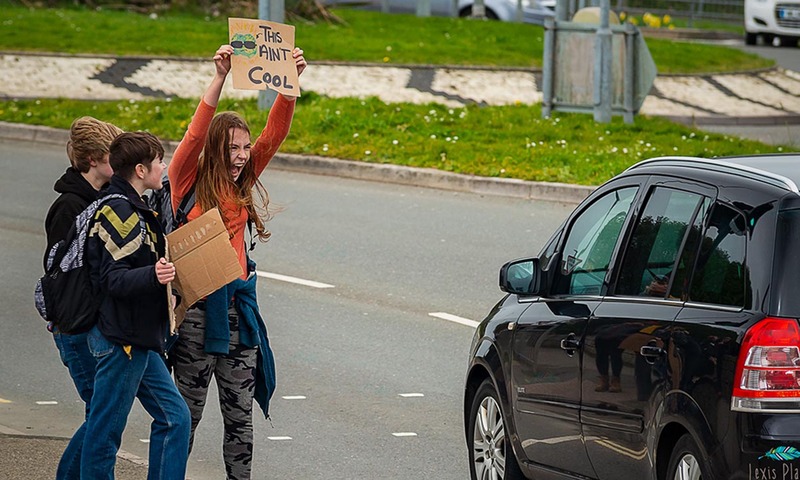 Although the portfolio holder for the environment was able to answer a number of questions for the protesters, she admitted that many were only answerable by the British Government, of which none of the representing MPs for Cornwall were present. 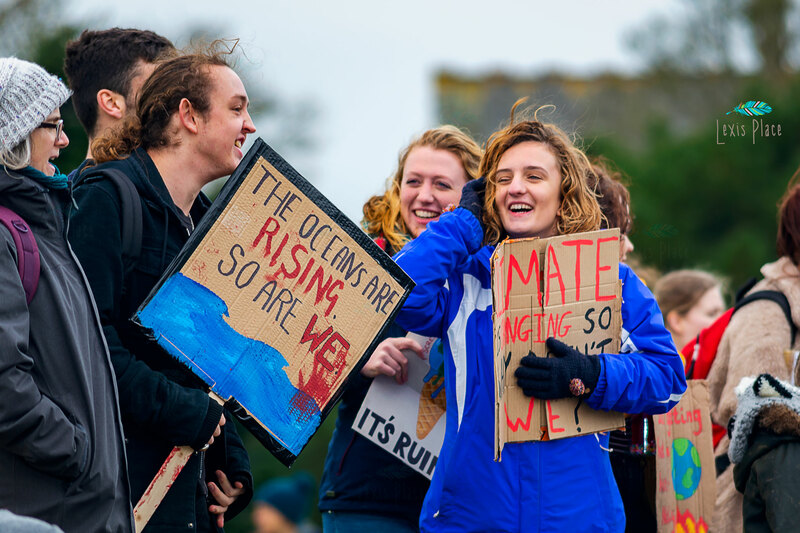 What does this lack of Cornwall’s MP’s mean for global warming? 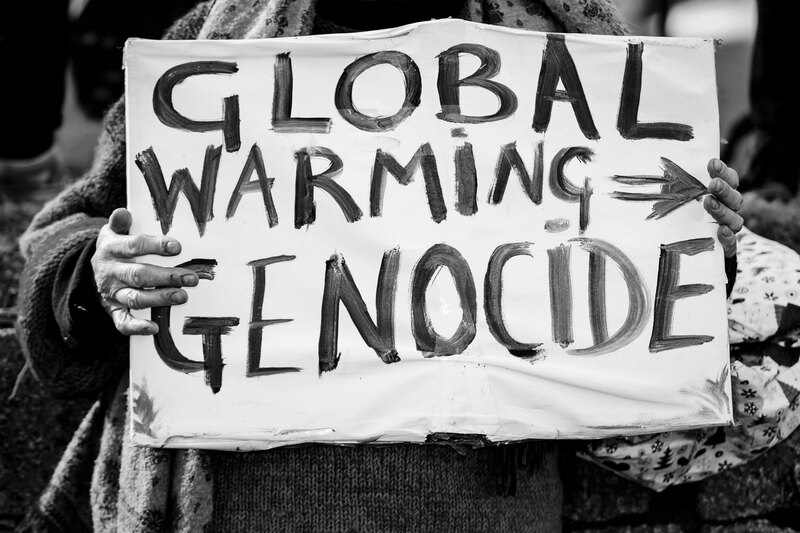 Are they not concerned about the impending doom that has been predicted by researchers? Perhaps they feel that Brexit holds priority over the future of life on this planet as we know it? 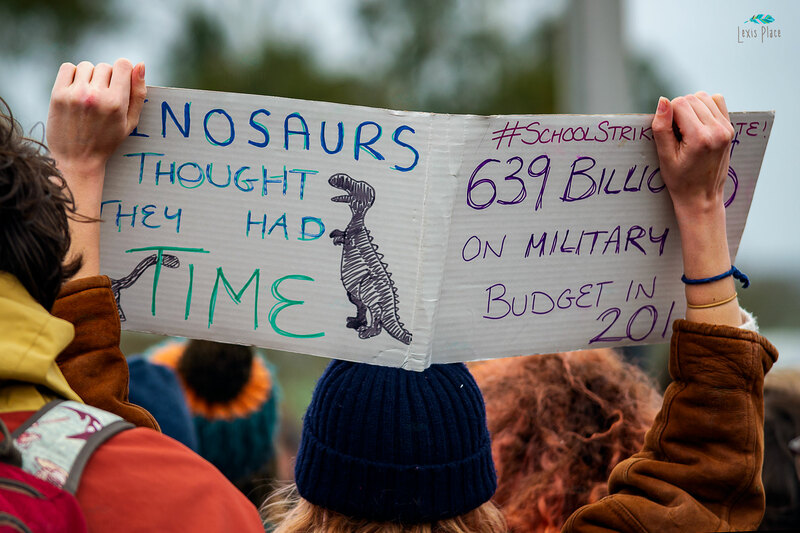 Whatever the excuse, it seems a shame that even the cries of school children aren’t enough to draw the attention of the very people who are supposed to be creating a better future for our youngest members of society. 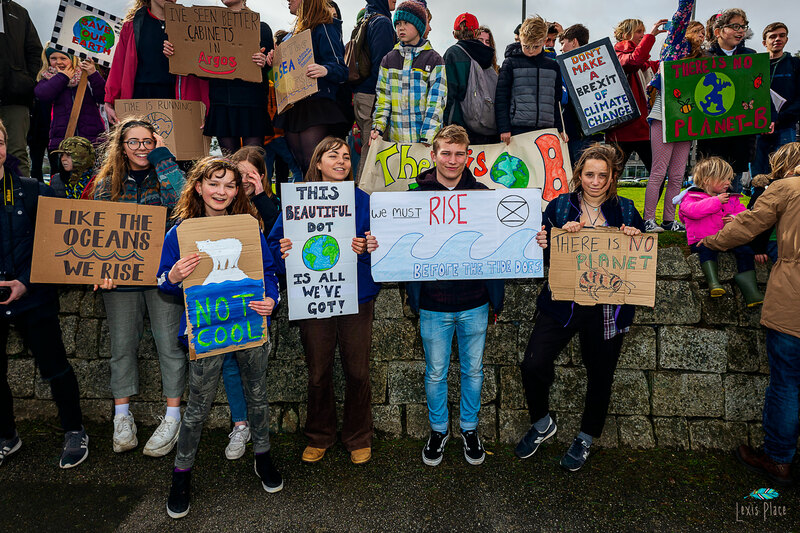 Explaining the action that Cornwall Council has taken so far, Councillor James said: “Cornwall Council declared a Climate Emergency on 22 January at its Full Council meeting, before the Youth Strike 4 Climate began in Cornwall. 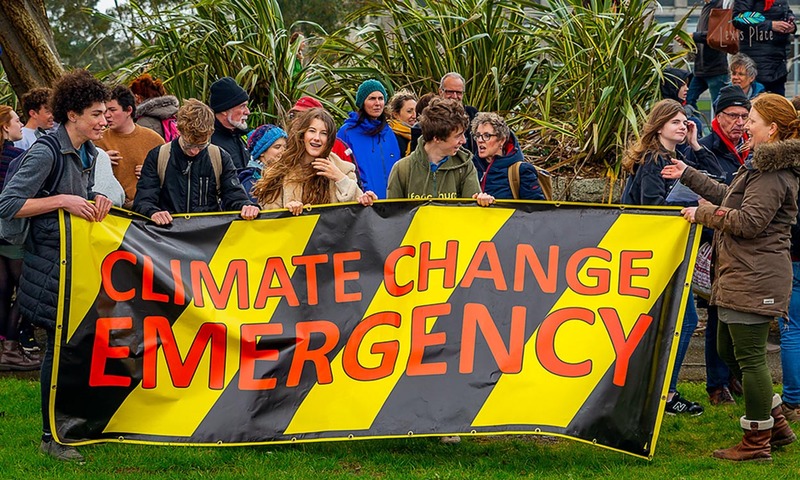 As a result of that motion, Cornwall Council is currently taking stock/ assessing its current emissions and the appropriateness of current strategies and policies to tackle our climate challenge. 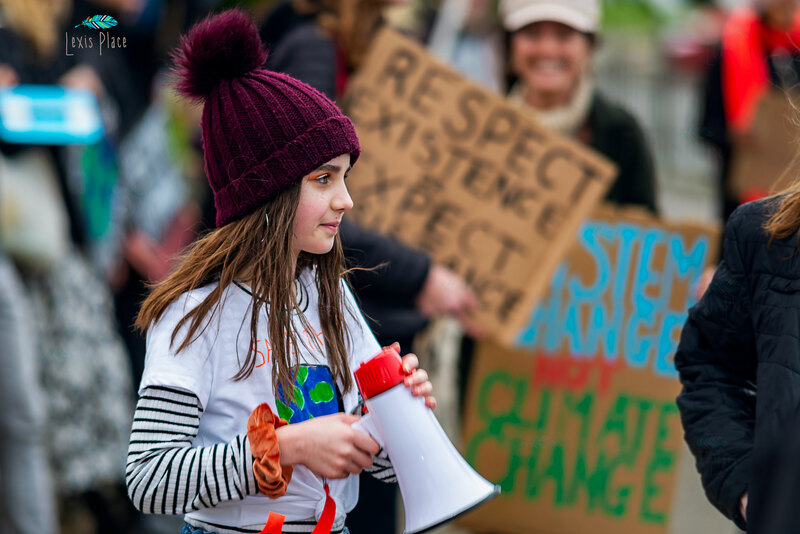 With more research coming to light almost every day about the state of global warming, temperature changes and rising sea level – simply striving for targets may not be enough to maintain a safe world for these young people to grow up in.